Join Bill Nickerson of the BLDC at the Harvard Ed Portal on Thursday, March 7 for a Small Business Finance Panel. Discover financial resources and loan programs that are available through the United States Small Business Administration’s network of lenders. 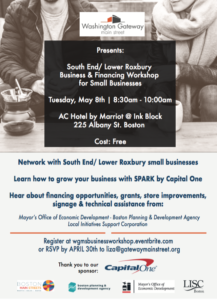 Come no matter which stage your business is at, and learn about several nontraditional funding resources. Did you know that 50% of small business fail in the first year because of lack of financial funding? Don’t be one of them, join us at the Harvard Ed Portal on Thursday, March 7th for a Small Business Finance Panel. Discover financial resources and loan programs that are available through the United States Small Business Administration’s network of lenders. Come no matter which stage your business is at. You will learn about several nontraditional funding resources. This panel discussion is co-sponsored by the Small Business Administration and the Harvard Ed Portal. 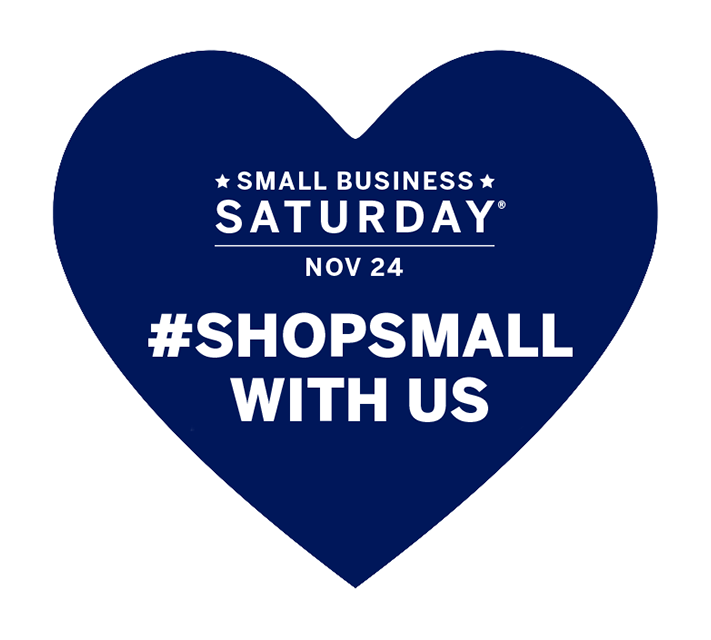 This Saturday, November 24, will be celebrated across the nation as Small Business Saturday. On this day, holiday shoppers are encouraged to patronize their local Boston businesses. These small businesses are key to keeping your community vibrant and fun. Show them your appreciation this Saturday, and throughout the holiday season! 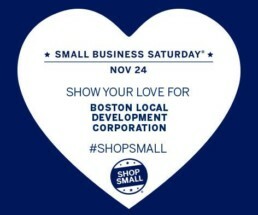 Small Business Saturday is an event special to Bostonians in particular. When it was first observed in 2010, the City of Boston and the Roslindale Village Main Streets program were among the original sponsors. The event has now gone nationwide and is a registered trademark of American Express. 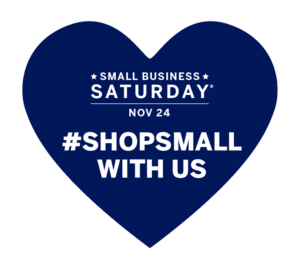 To celebrate this event, many businesses will be offering special deals, and you can check out those in your area at #smallbusinesssaturday, #smallbizsaturday and #shopsmall. City Feed and Supply with two Jamaica Plain locations at 672 Centre Street and 66A Boylston Street. Third Piece Knitwear in the South End at 631 Tremont Street. 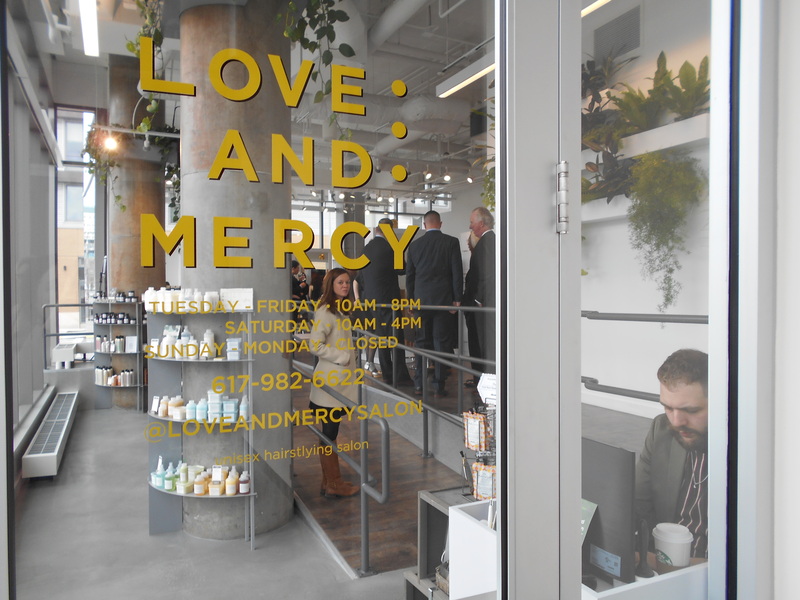 Love and Mercy Hair Salon at 401 D Street in South Boston’s Seaport. MyStryde Fitness at 453 Hanover Street in the North End. National Hispanic Heritage Month is observed in the United States from September 15 through October 15. Over the course of the month, the histories, cultures and contributions of those whose ancestors came from Spain, Mexico, the Caribbean, Central and South America are celebrated. This includes generations of Hispanic American residents of the City of Boston who, for many years, have positively influenced and enriched Boston’s economy and cultural landscape. The Boston Local Development Corporation has been proud to include many of these Boston job creators as clients. Most recently Patty Martin, with BLDC assistance, realized her dream of owning her own hair salon. 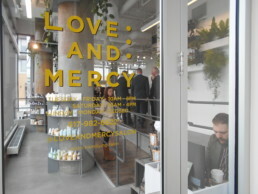 Her already highly successful Love and Mercy Salon is located on the ground floor of the Aloft Hotel on D St. in South Boston. The BLDC also provided a loan when Miguel Fuentes, then owner of Fuentes Market, was the only store in Mission Hill that offered a variety of both Latino and American groceries while providing fresh vegetables and meat to that community. Miguel retired not too long ago, but the business is still going strong. Another client, Freddy Blanco, the owner of Don Quijote Market, has been a fixture in the South End for almost 40 years. He has always offered his neighbors a variety of reasonably priced groceries, fresh produce and meat, Spanish language newspapers and magazines, sometimes on credit when his customers need it. Before Downtown Crossing became the dynamic restaurant environment it is today, the BLDC assisted Henry Herrera when he made the leap from food carts to a sit down restaurant. Herrera’s Mexican Grill remains a popular spot for burritos and quesadillas in Downtown Crossing. 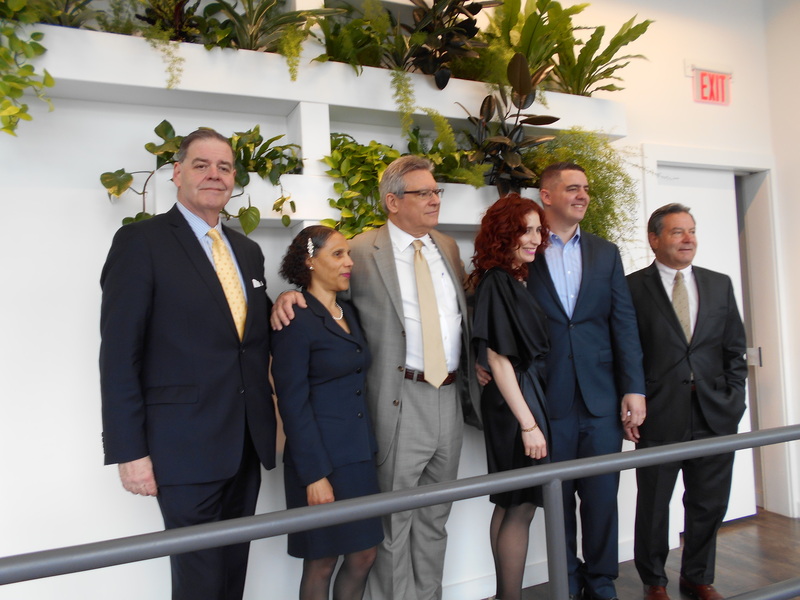 The Board of Trustees and staff of the BLDC is proud of these and all of our other client’s contributions to making Boston a better place to live and work. The Boston Business Journal gives greatly deserved recognition to Jen Faigel and the organization she co-founded, Commonwealth Kitchen—a nonprofit kitchen in Dorchester which incubates more than 50 community-based businesses. 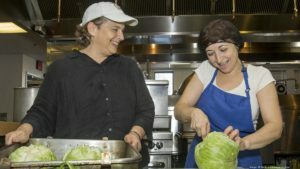 The BLDC is proud of its collaborations with Commonwealth Kitchen—at the last Board of Trustees meeting, our Board approved financing to help one of Commonwealth's client businesses make the next step into their own kitchen commissary space. CNBC features Boston as one of the seven best cities for start ups, noting the role of BLDC funding in the success of Gingko Bioworks. The Boston Business Journal reports that Goldman Sachs has raised $37 million for Cogito Corporation. 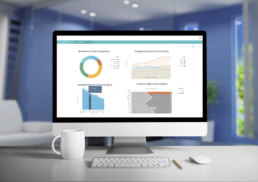 When this Boston software company was founded, it received $150,000 in initial funding from the BLDC. The company now employs 110 people. 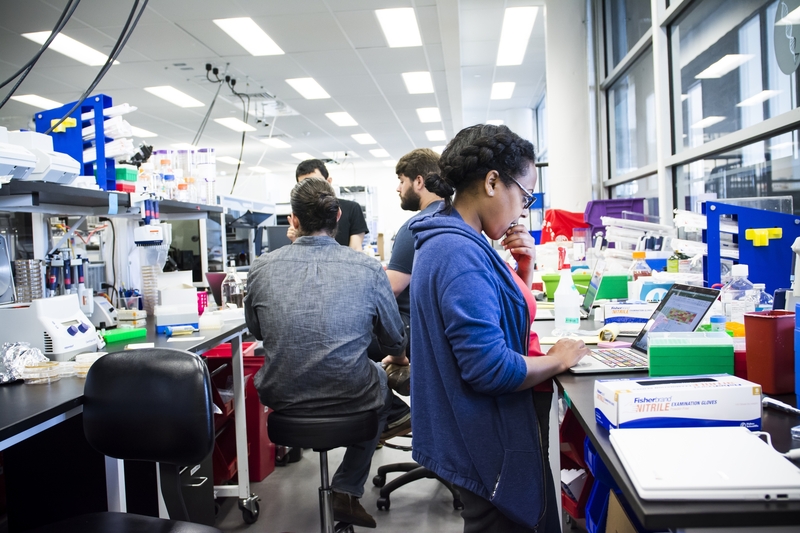 Our mission is to make biology easier to engineer—that hasn’t changed for the ten years we’ve been building Ginkgo. The ability to read, write, and design DNA code is having profound positive impacts in medicine, agriculture, and manufacturing, from engineered cell therapies that can target a person’s cancer cells, to probiotics for plants that can reduce the need for nitrogen fertilizers, to sustainably grown materials. We are working to unlock the enormous power of biology: its ability to grow sustainably, to process information, and adapt to changing environments. But we’re not naive to the potential risks. We understand that as it becomes easier to engineer biology, it will become easier to engineer the part of biology that’s dangerous to humans, animals, and plants—the pathogens and parasites that can infect us. Since researchers synthesized the polio virus in 2002, it has been technically possible to chemically synthesize viruses that infect humans. 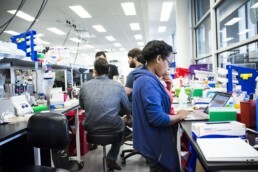 As the technology for synthesizing DNA code improves, groups from governments, industry, academia, and civil society have been developing frameworks for monitoring and assessing the safety and security of these new technologies. For example, we are a part of the international gene synthesis consortium, which developed standards for screening orders made to DNA synthesis companies. Our Head of Design, Patrick Boyle, was also recently on a panel convened by the National Academies of Sciences, Engineering, and Medicine to assess the risks of intentional misuse of synthetic biology. Today we’re announcing Ginkgo’s biosecurity initiative that directly addresses some of these potential threats from engineered DNA sequences. Our current work on biosecurity focuses primarily on detecting potential threats using software that analyzes DNA sequences. Come network with small businesses in the South End and learn about how to grow your business with SPARK by Capital One, as well as financing opportunities, grants, store improvements and technical assistance from the City of Boston's Main Street and ReStore program, the Boston Local Development Corporation, and other sources. The Boston Local Development Corporation (BLDC), East Boston Savings Bank and the Massachusetts Small Business Association (SBA) partnered to provide funding for a new start up salon, Love and Mercy, located in South Boston, which opened its doors at a grand opening on Tuesday, April 17, 2018. The salon is located on the ground floor of the new Aloft Hotel on D Street. 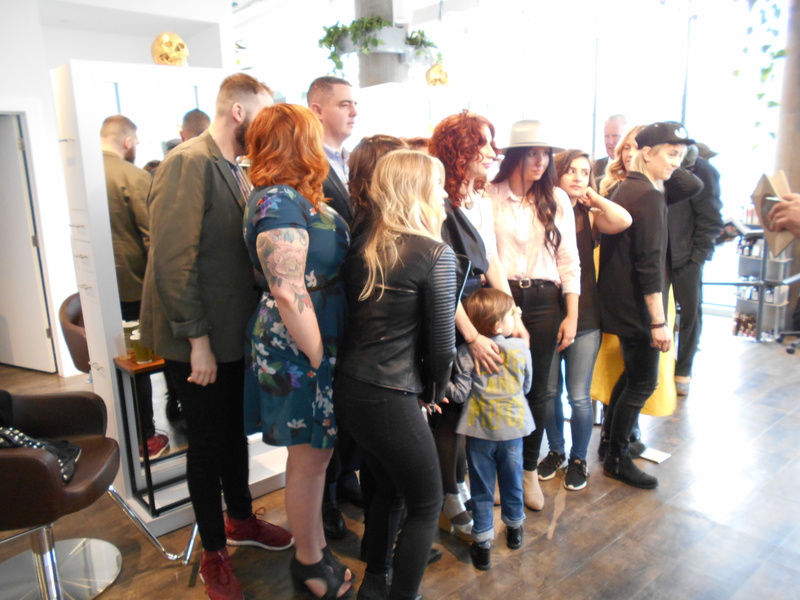 Patty Martin, the salon founder, has more than a decade of experience in the hair and beauty industry. 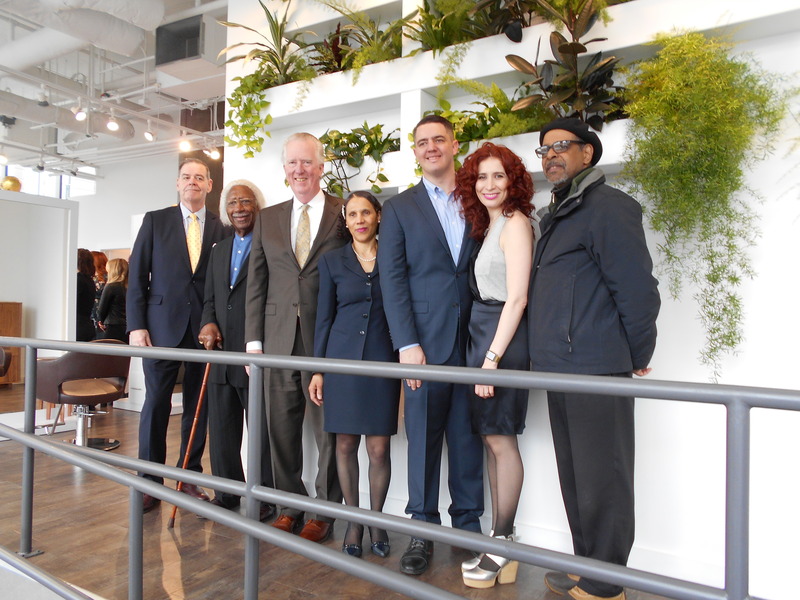 In opening Love and Mercy, Martin’s goal is to ensure that the salon provides a trusted destination where clients will receive the highest quality hair services with superior customer service. The BLDC works to increase employment opportunities for Boston residents by providing small business loans with a focus on commercial, industrial and service companies. The BLDC is a private non-profit corporation governed by an independent board of trustees. The day to day operation of the program is provided by the Boston Planning & Development Agency's (BPDA). 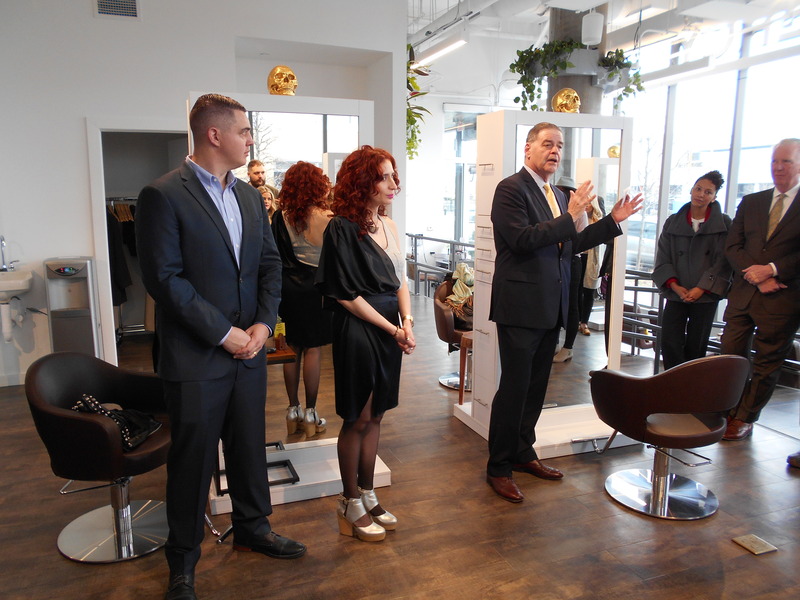 The salon’s grand opening also marks a milestone for the BLDC. Over the past year, the BLDC has closed over $800,000 in new loans for businesses that are either owned or co-owned by women entrepreneurs. 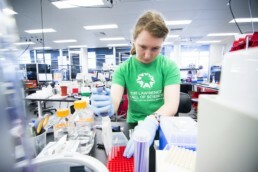 The BLDC gave Ginkgo Bioworks their first financing as a startup—a $150,000 loan. Today the organism company, which designs custom microbes for customers across multiple markets, is worth over $1 billion. The company’s organism engineers work directly with customers including Fortune 500 companies and government entities to design microbes for their needs—applications including nutrition, health and consumer goods.